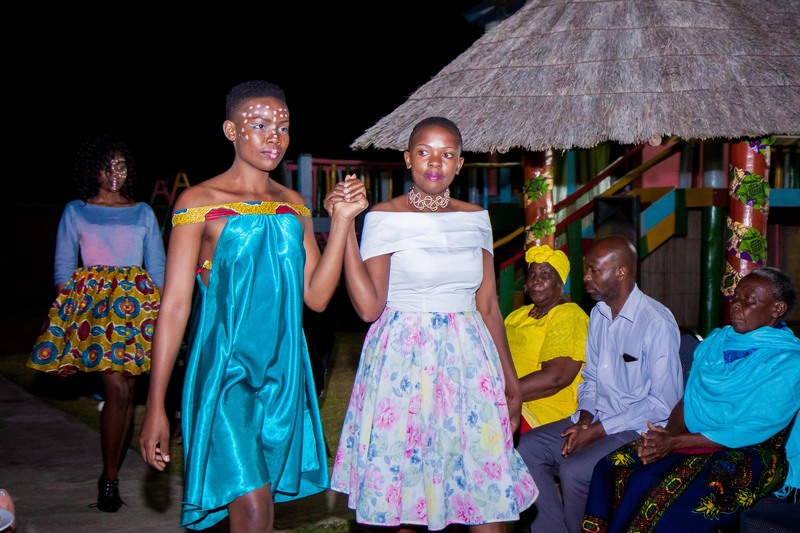 Mzuzu Fashion Week Returns For Its 4th Year. 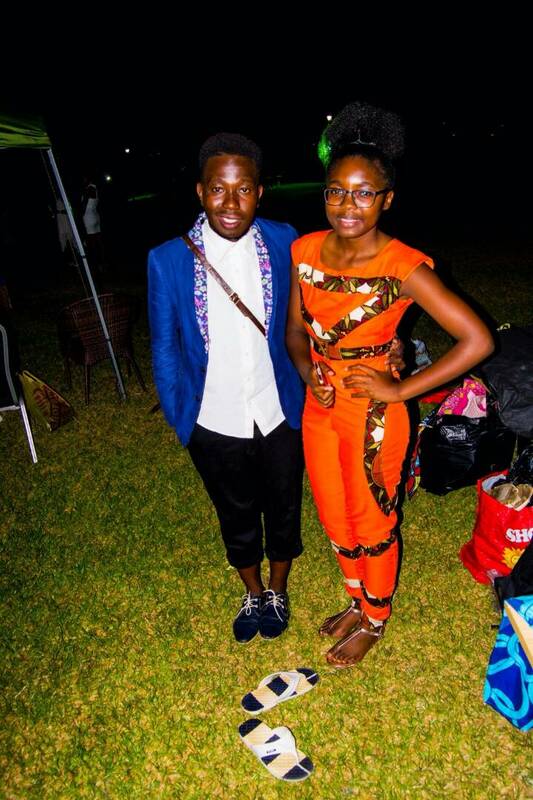 Mzuzu Fashion Week (MzFW) returns to the ‘Green City of Mzuzu’ for its fourth year this October. 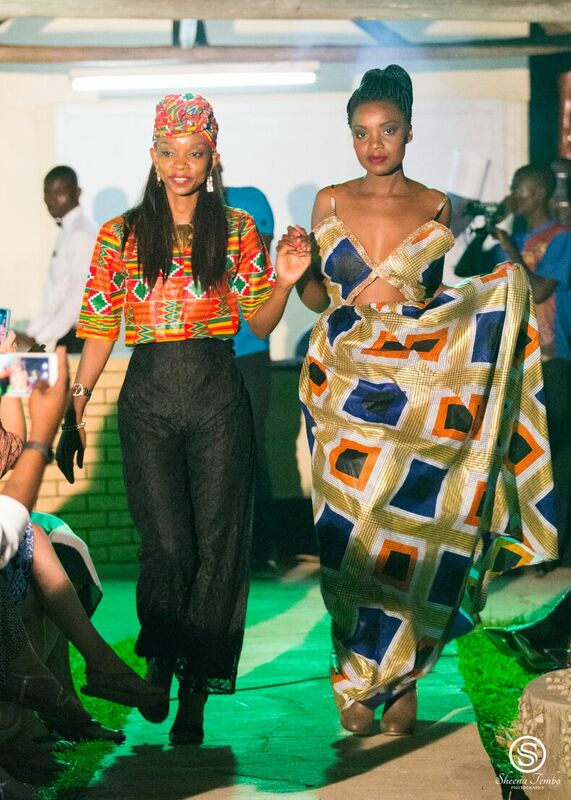 MzFW was established by Kwanza PR and Zik Garvey has become the must-attend award winning fashion event in Malawi for designers, models and other fashion-industry professionals nationally to showcase their work and encourage the growth of the fashion industry in Malawi. MzFW has since 2015 presented a platform to the world for designers, models, artisans, specialists and entrepreneurs as well as a growing audience at its events. Fashion Week is more than a chance to show off clothing, it is a convergence of art, passion and creativity. 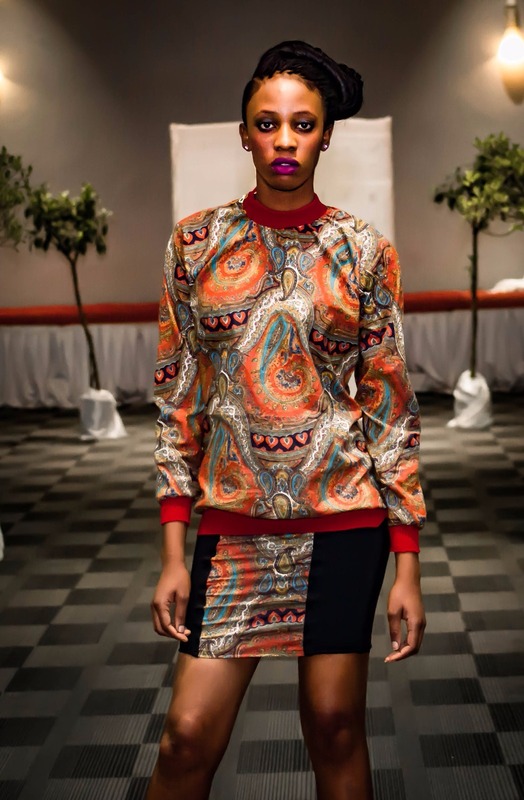 It is an opportunity for Malawi’s designers to display their talent and vision through fabric. creates thousands of jobs a year and generates notable revenue. 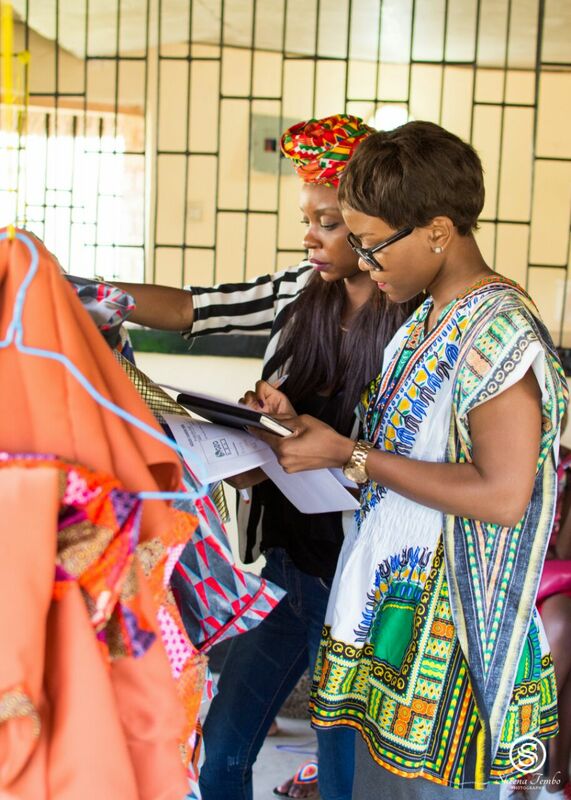 event continues to raise the standard of quality in Malawi’s fashion industry. It will serve as a place where stakeholders can network and learn from one another. This would thereby lead to a greater demand for Malawian clothing and thereby boost the nation’s economic standing. Mzuzu Fashion Week would like to ask for the continued support of the government, the private sector and Malawi as a whole as MzFW has the potential to be a major contributor to Malawi’s socio-economic growth.